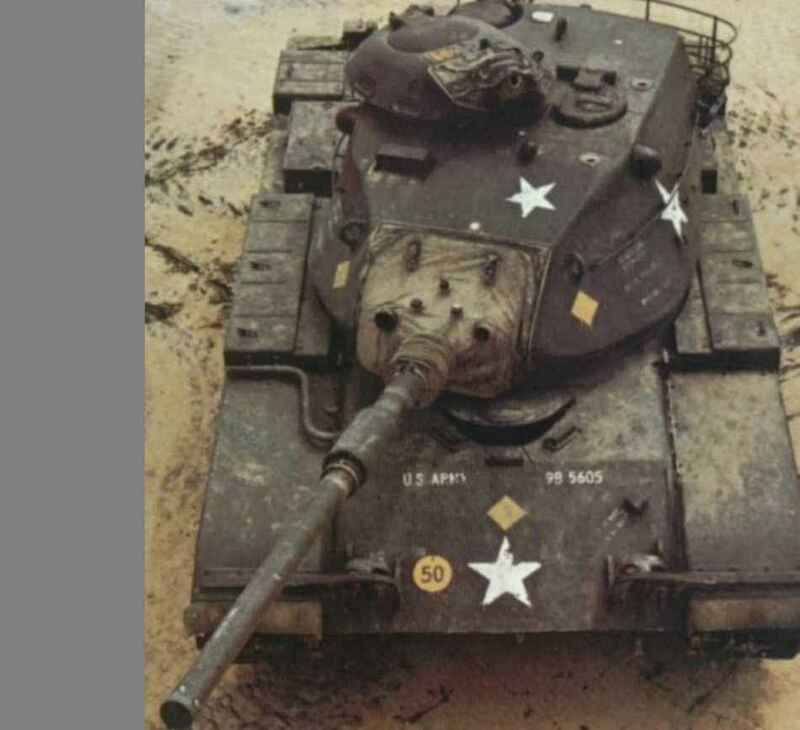 This site is dedicated to the Patton series of tanks, named after General George S. Patton. It was in recognition of the contributions he made to armored warfare, his tactical and strategic capabilities, as well as his contribution to the destruction of Nazi Germany. The tank that bears his name formed the backbone of the U.S. armored force for over 40 years, and still serves in many countries to this day. Our mission is to discuss the history and technical aspects of this tank. In addition, we will list scale model kits to represent it, as well as how to build and customize them. All this while having fun and facilitating a free interchange of ideas on modeling and military history. If you have anything you wish to contribute to our site, feel free to contact us. If you are the owner of any of the files posted on this site, please let us know, and we will recognize you as such. This site is non-commercial and should serve as a platform for all those Patton-maniacs out there. M60 VLPD BRIDGELAYER BY JAVIER VILLAROYA PICS AVAILABLE! !